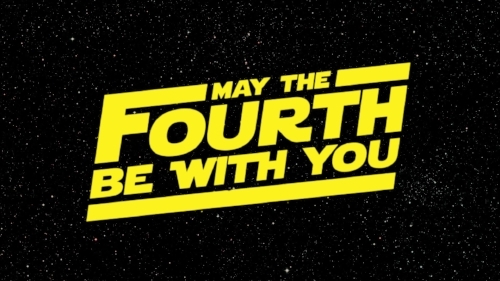 Happy Star Wars Day everyone! We wanted to celebrate by taking a look back at some of our favorite Star Wars moments. We each picked one of our favorite scenes or moments from each of the three trilogies (plus Rogue One). These aren't necessarily our number favorite (because there are way too many to pick from! ), but just some moments we loved! Yoda Lifts the X-Wing - A powerful moment when we start to see the true power of The Force. Poe and Finn escape the First Order - This is just such a fun action sequence! Darth Vader tearing through the Rebels - I nearly chose the reveal that the flaw in the Death Star was intentional (since I predicted that! ), but we need to acknowledge that we were all freaking out in the theater when this happened. Seagulls!! - If you know us at the Fresnerd, you know this is a favorite! So there are some of our favorite moments! Now what are yours? Tell us in the comments below!